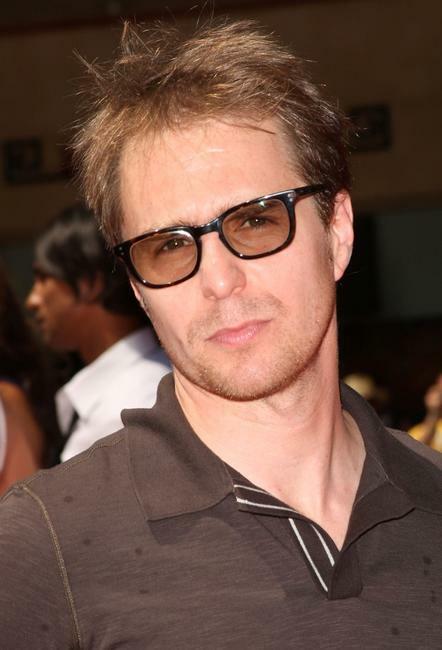 Sam Rockwell at the California premiere of "G-Force." 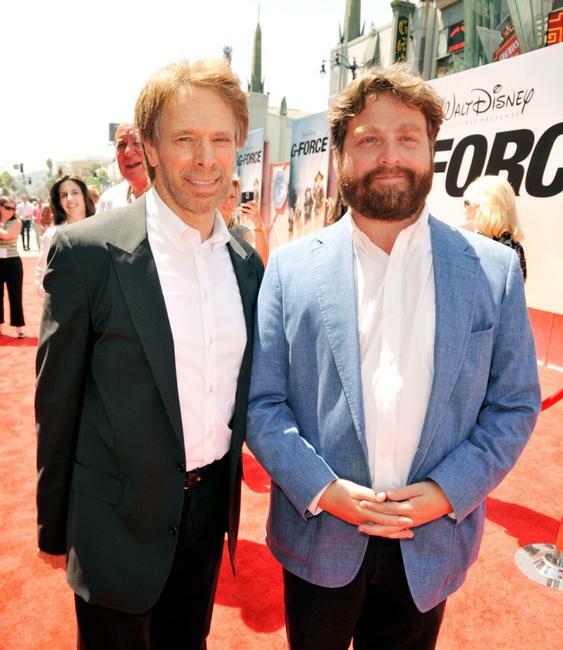 Jerry Bruckheimer and Zach Galifianakis at the California premiere of "G-Force." 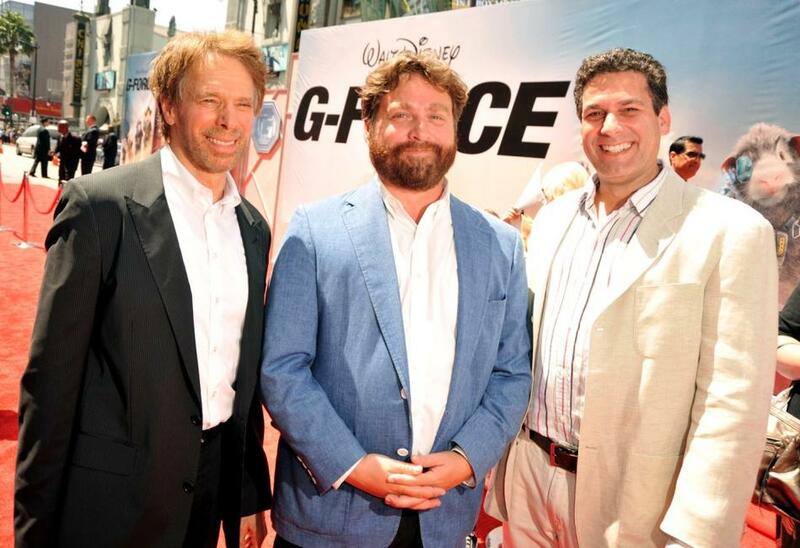 Jerry Bruckheimer, Zach Galifianakis and Oren Aviv at the California premiere of "G-Force." Kelli Garner at the California premiere of "G-Force." Kelli Garner and Zach Galifianakis at the California premiere of "G-Force." 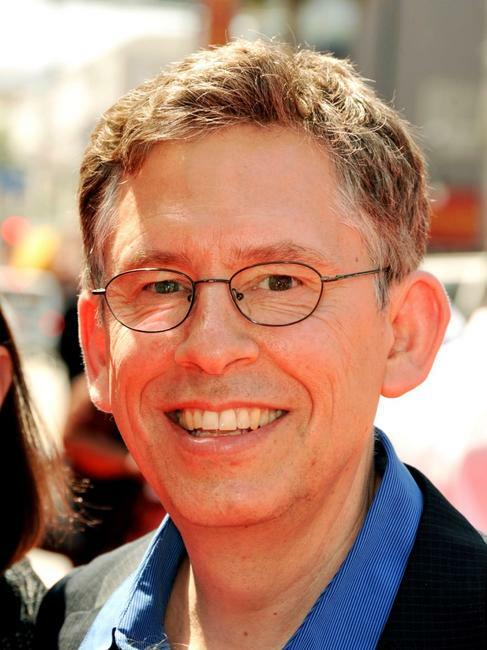 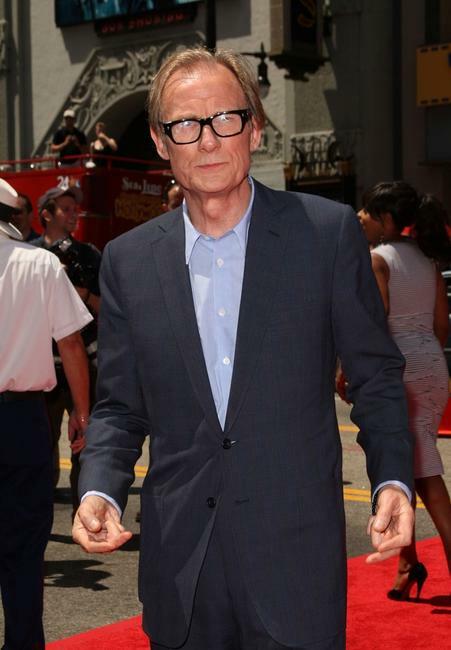 Hoyt Yeatman at the California premiere of "G-Force." 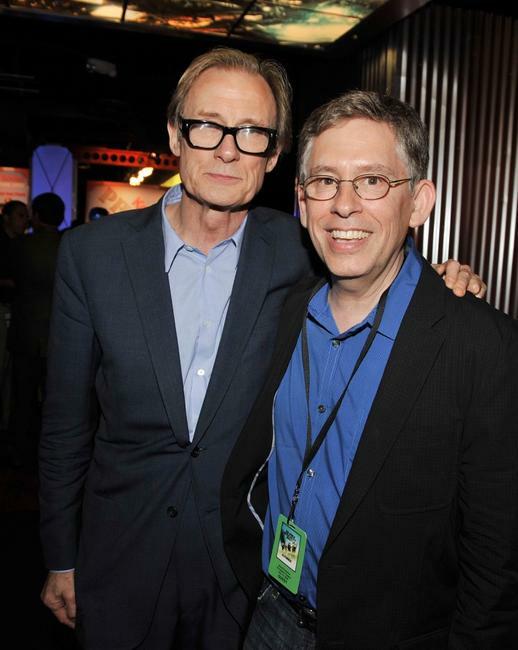 Bill Nighy and Hoyt Yeatman at the after party of the California premiere of "G-Force." Bill Nighy at the California premiere of "G-Force." 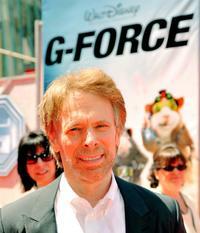 Jerry Bruckheimer at the California premiere of "G-Force." Chad Oman and Mike Stenson at the California premiere of "G-Force." 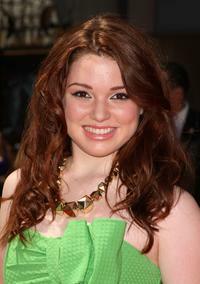 Jennifer Stone at the California premiere of "G-Force." 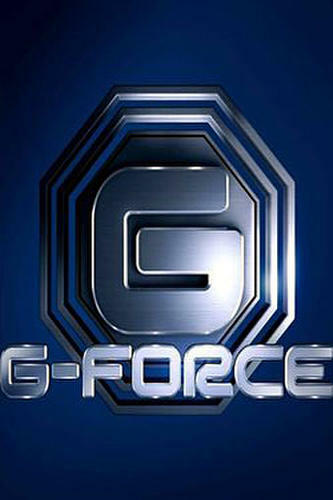 Brenda Song at the California premiere of "G-Force." 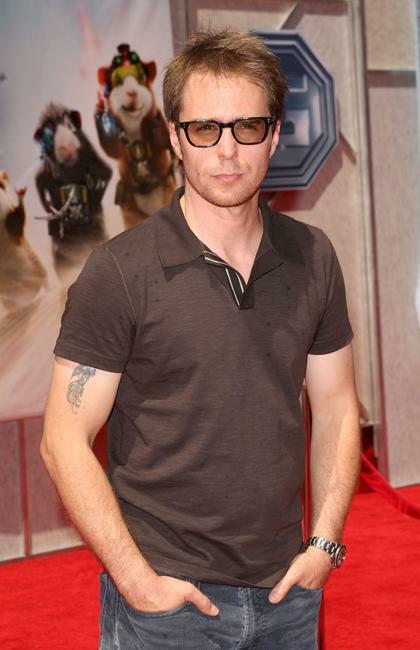 Shea Fisher at the California premiere of "G-Force." 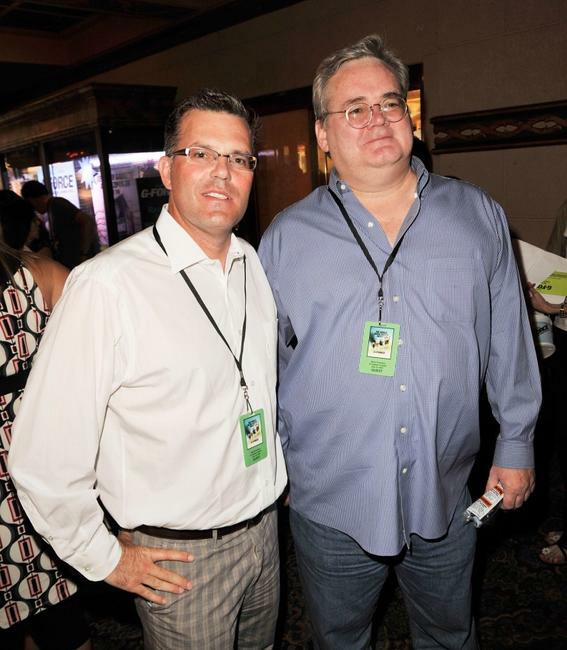 Debby Ryan at the California premiere of "G-Force." Gena Lee Nolin at the California premiere of "G-Force."